Need to renovate your home in the Adirondacks? 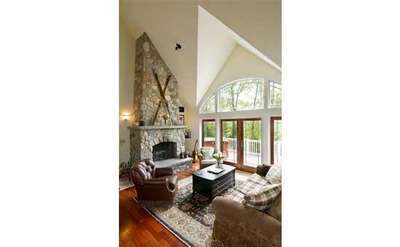 FInd companies that are specialized in Adirondack renovations and home improvements. 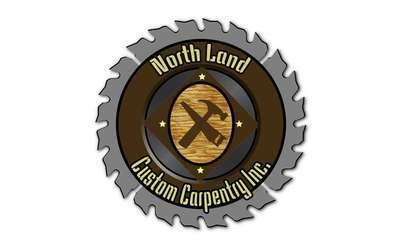 Trade Craft Builders in Saranac Lake, NY has proudly served the Tri-Lakes region for over thirty years. We provide a wide range of remodeling and new construction building services.